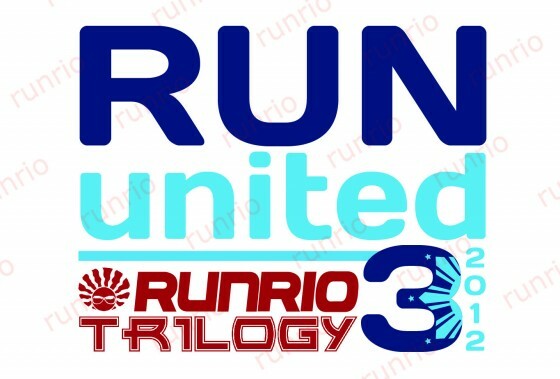 Last September 16, 2012, I ran at the last leg of the Runrio Trilogy 2012, the Run United 3. This was my third 10k run for the year. I wanted to beat my record in the previous run even if I do not have much training because I've been too busy the past months. However, it rained during the run so I walked more than half of the distance. This was my first run in the rain. After the run, I just got my bag and the finishers' kit and went home. Based from the official results, which is available here and here, I finished the run in 01:27:58 (Chip Time) and 1:28:59 (Gun Time). The race analysis is also available here. It was still a good experience even if I wasn't able to beat my previous record. I am hoping this won't be my last run for the year.